This comprehensive study guide (second edition) provides professionals with a tool to master the IT component of the PACS System Associate skills that are required to support a PACS system. This study guide is also included with the self study packages and in addition, is provided when you take one of our on-or off-site classes. The study guides refer to additional resources, i.e. self-study CD's and books, which can be purchased separately from OTech, and if you don't have any, or a very limited background in this subject matter are highly recommended. If you have taken any formal training, done self-study, or have experience in this subject matter, you would not necessarily need these additional resources. 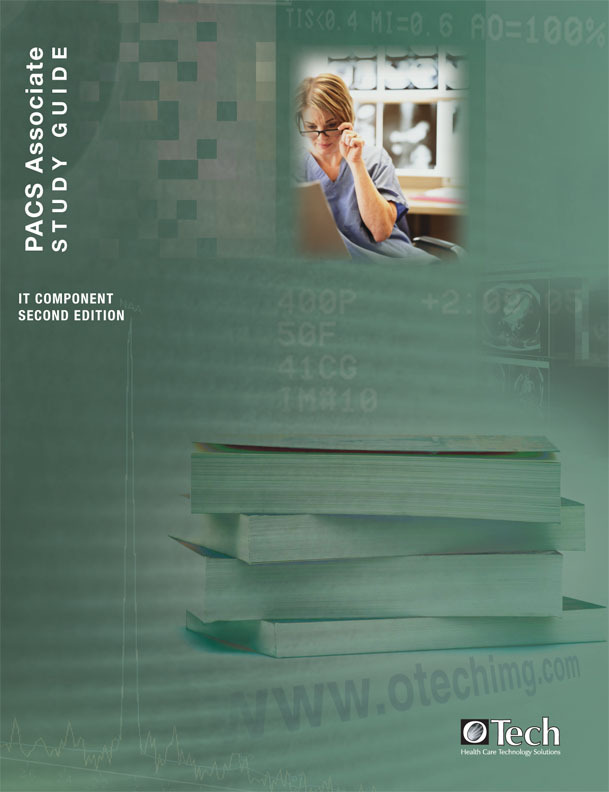 The PACS System Associate Study guide serves as a companion to the OTech PACS IT Basics learning CD. It provides an abstract for each of the subject area's with a listing of each important keywords. Each subject has several discussion questions that facilitate a better understanding of the subject materials, with suggested answer keys. Each section has also a sample test and essay questions. The PARCA CPAS technical (IT) requirements are mapped to the study guide so that potential certification candidates can use this as a guide to prepare for their examinations. All PARCA (see www.pacsadmin.org) CPAS IT technical requirements are covered by this guide. 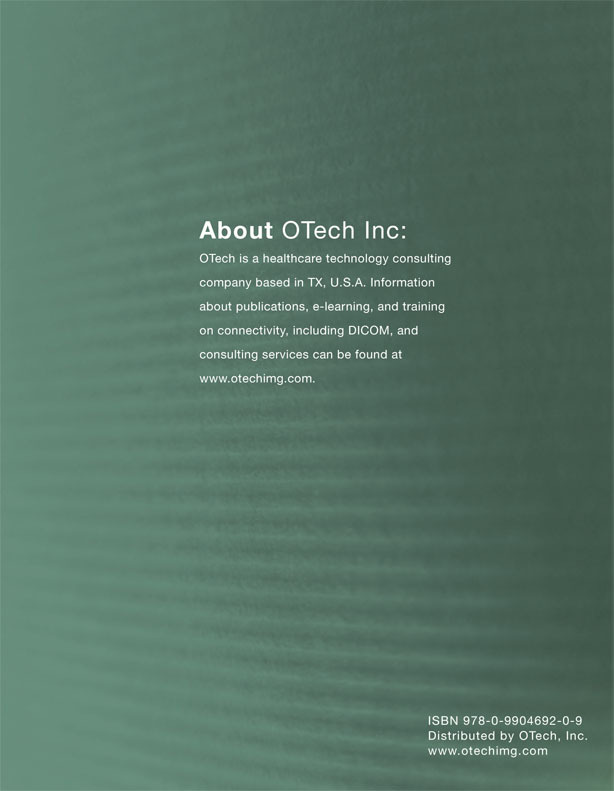 The authors of this study guide are Herman Oosterwijk, who is a trainer/teacher for 20 years in the healthcare imaging and IT field, and Josh Baker who is a PACS veteran and the director of IT and operations for healthcare IT providers.